Opportunity knocks! The first time on the market in 35+ years, this must see home is waiting for a dash of your imagination and some TLC. Situated on a corner lot in highly sought after Manhattan Beach, this 3 bedroom, 2 bathroom home features 1500+sqft of generous living space and plenty of natural light flowing throughout the home's functional layout. Enjoy gatherings in your separate dining area or create memories in your generously-sized living room complete with cozy fireplace, where you will find glass sliding doors that lead to your private outdoor retreat. Down the hall you will find 3 nice sized bedrooms, 2 baths; the master bedroom complete with walk-in closet and ensuite. You'll love the convenience of your own 2 car attached garage with direct access, and a great neighborhood near it all -Award Winning Manhattan Beach Schools, close to shopping, restaurants, a hop, skip, and a jump to the beach. Don't miss this opportunity to own your own Manhattan Beach home! Lot Size: 0.11 Acres / 4855 Sq. Ft.
SchoolsClick map icons below to view information for schools near 1776 Voorhees Avenue Manhattan Beach, CA 90266. Listing provided courtesy of Tiffany Mcguinness, RE/MAX Estate Properties. Home for sale at 1776 Voorhees Avenue Manhattan Beach, CA 90266. Description: The property at 1776 Voorhees Avenue Manhattan Beach, CA 90266 in the subdivision with the MLS# SB19021911 is currently listed for $1,231,000 and has been on the market for 78 days. 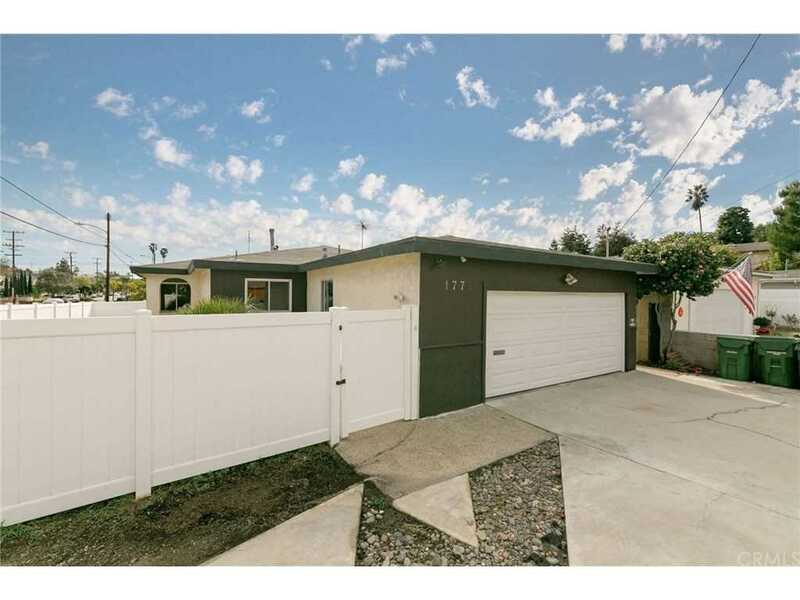 You are viewing the CRMLS listing details of the home for sale at 1776 Voorhees Avenue Manhattan Beach, CA 90266, which features 3 bedrooms and 2 bathrooms, and 1522 sq.ft. of living area.